Terrapin cartridges continue to be in high demand. This is especially true within the Pennsylvania medical marijuana program and at Solevo Wellness. PA patients initially gave Terrapin a warm reception when the grower first launched in Spring of 2018. Terrapin expanded their cartridge line back in the Fall of 2018 with the introduction of TerraPods. It is a common misconception that all medical marijuana strains make you lazy and unmotivated. This is less than half true. While there are some Indica strains that will put you right in the couch, there are other strains that are actually known to heighten focus and spark creativity. Have you ever looked at the cannabis plant? If you really look closely, you’ll see shades of green, sometimes purple or white, and often the buds are covered in crystal-like hairs. Have you ever wondered what’s all in those beautiful flowers that give medical marijuana its color, smell and taste? 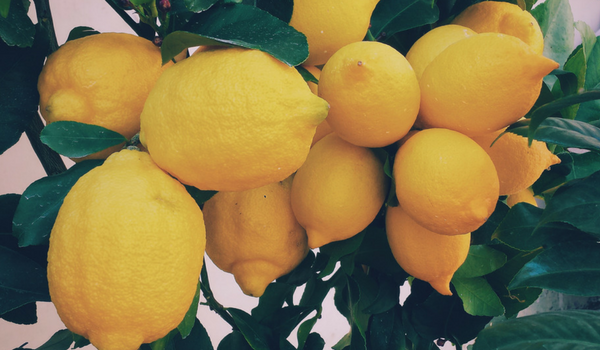 In addition to cannabinoids, cannabis plants… like most plants, have terpenes. Using the mix of cannabinoids and terpenes is what we call, whole plant medicine. Love is in the air, because the calendar said so! As most of you know, today is Valentine’s Day! Whether you celebrate this “holiday” or not, we’re positive you’ll love this post. Today we’re talking about the 5 best strains for Valentine’s Day. Whether you’re looking to set the mood, or lift your spirits enough to forget you’re single, we’re here for you! *Please Note, strains listed may or may not appear on the Solevo Menu. For a list of today’s available strains please click here! Hello, hello Solevo Fam! Today is a special day for “Meet the Team”. We are going to be talking about one of our Squirrel Hill receptionists turn Cranberry Township PCC, Kalli Osborne. What makes Kalli so special, among other things, is that she has the privilege to not only get to know our new patients up north, but also to say that she has spent time with our Squirrel Hill patients too! If she isn’t at home snuggled up with her fur kids, you’ll find Ms. Kalli behind the counter, helping patients live their best lives… want to know more about her? You’ve come to the right place. Winter, the season everyone either loves or hates, has arrived. With this season comes shorter days and, of course, snowfall and other winter weather. Whether you love or hate winter, here in Pittsburgh it’s something we have to learn to cope with. No worries, you don’t have to do it alone! Here are 5 medical marijuana strains to help you cope with winter weather. As most of us know, medical marijuana can be used to treat a wide variety of conditions and the symptoms that accompany them. However, what most of us might not know, is that there are two species of cannabis plants: Indica and Sativa. While they both promote healing and ease ailments of illness, each offers a different set of therapeutic benefits. Knowing the difference between the two types of medical marijuana may help patients to be more successful on their journey to health and wellness. What’s up, Solevo Family?! It’s time for another Meet the Team! 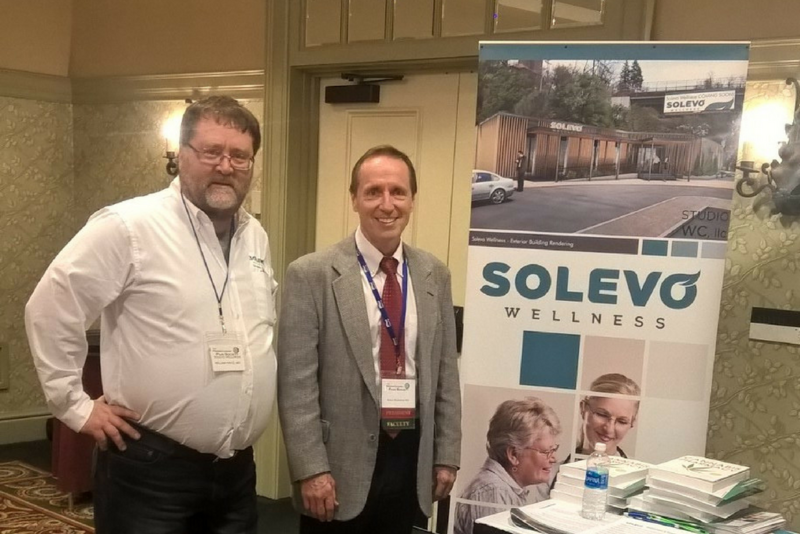 This week we’re going to be talking about Solevo Wellness pharmacist, Richard Greer. No, not the guy from “Pretty Woman”. You’re thinking of Richard Geer. We’re talking about Richard Greer, one of the pharmacists at our Solevo Wellness Squirrel Hill location. When Richard isn’t giving some of the best pharmacy advice on the Forward Avenue block, he’s probably dropping a fire freestyle in the break room for his coworker’s enjoyment. Ever medicate with a sedative strain before bed and notice a huge difference in the way you slept? Some call it a “night-cap”, some call it a “bedtime toke”. No matter what you call it, medicating before bed can have numerous health benefits, including the obvious…a good night’s sleep! Hello Solevo Family! As we start to close out such a monumental year for both Solevo Wellness and PA Medical Marijuana patients, we wanted to celebrate what’s going on in our country, as it pertains specifically to cannabis culture. With that in mind, what better way to celebrate marijuana in the United States than by educating ourselves on how we got to this point? What’s going on, Solevo Family?! Today we are bringing you the second installment of “Meet the Solevo Team”. This time it’s Annie Corbin’s turn! It is likely that you know someone who has a condition that is certifiable to be treated with medical marijuana in Pennsylvania. It is also likely that you know someone who may not be able to pick up their own medical marijuana. Maybe it could be that they don’t have a caregiver, or maybe their age or illness prohibits them from making a trip to the dispensary for themselves. Lucky for us, in Pennsylvania there is an option to become a caregiver for patients unable to obtain medical marijuana on their own. We are so excited to kick off our “Meet the Solevo Team” segment of Solevo News. Up first is seemingly everyone’s “favorite” patient care consultant, TJ Krol. We’re not sure if it’s the hair or the constant smile, but TJ continues to win the hearts of patients. He works exclusively at the Solevo Wellness Squirrel Hill location and you find his notorious smiling face standing at station number 3. Let’s get to know a little more about TJ, shall we? Oh yes! You read that right. CCell’s first Pod System, Dart, is coming soon to Solevo Wellness! Solevo Fam, are you ready to get your hands on the newest pod vaporizer on the block?! Waking up is hard. Waking up with chronic pain or illness is even harder. When coffee and traditional medication are no longer enough, where do patients turn? They turn to alternative treatments, like medical marijuana, of course. It’s August 15th, which means it’s officially been 6 months that the PA medical marijuana program has been providing a new choice for relief! We were the first Pittsburgh dispensary to open and we’re having a (half) birthday celebration to look back on where we’ve been and thank our patients for pushing us to get even better. Are you wondering how to store medical marijuana products properly? There are a few key elements to consider when storing cannabis for any short or extended period. Overall, cannabis is best when stored in a cool, dark place. Well-stored cannabis products can last a very long time without sacrificing degradation and quality. Now that dry leaf medical marijuana has officially been released, patients may have questions surrounding the care of this new form of medical marijuana. There are certain key elements to consider, as well as general tips, for how to store medical marijuana products. Dry Leaf Medical Marijuana Release in PA – Get the Details! Dry leaf medical marijuana is almost here! This new form of will be available to patients beginning August 1st and will roll out to all dispensaries across the state throughout the month. With the new program launch, there are some noteworthy details to be aware of. The state of Pennsylvania’s medical marijuana program approved dry leaf form back in mid-April, and since then everyone has been wondering the same thing – when will flower be available in PA? The Fast Track line is going digital. The Fast Track line has been a work in progress at Solevo since it launched in May. We implemented the new system to address concerns from some of our regular patients who wanted a faster option to get their medical products from the dispensary. The current process is paper-based. It works, but it was never designed to be the long term solution. We’ve been hard at work behind the scenes to prepare a new digital system to make the process simpler and faster, and we’re now taking sign ups! Interested in learning more about medical marijuana and HIV or PTSD? Now is your chance to do so by joining us at the next Solevo Wellness medical marijuana education event on Wednesday, June 27th. Solevo Wellness is presenting an ongoing series of educational programs so you can learn more about a healthier future. Our second event will focus on HIV and PTSD, and how medical marijuana can be used to provide relief for people affected by these conditions. This free event will be held from 6pm – 9pm in our Community Room at Solevo Wellness on Wednesday, June 27th. 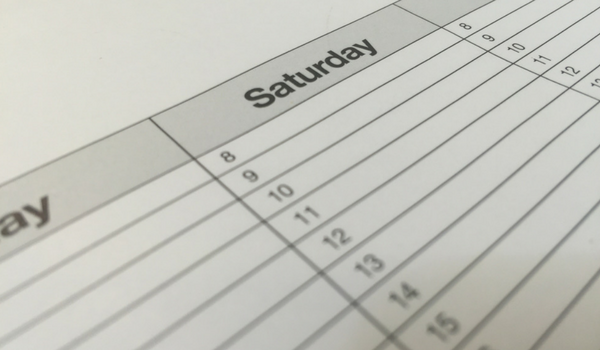 You can visit our events page to get more details and register for an educational and interactive evening at our dispensary. 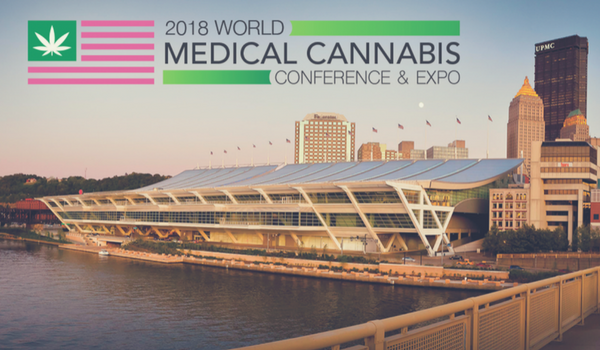 The 2018 World Medical Cannabis Conference & Expo starts Thursday, April 12th and will run through Saturday, April 14th. 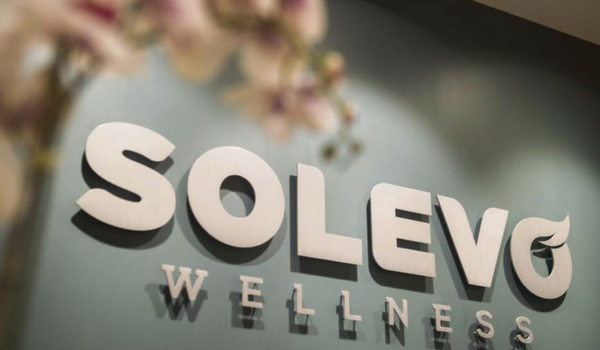 The Solevo Wellness team will be in booth #413 where there will be complimentary neck and shoulder massages and other giveaways. 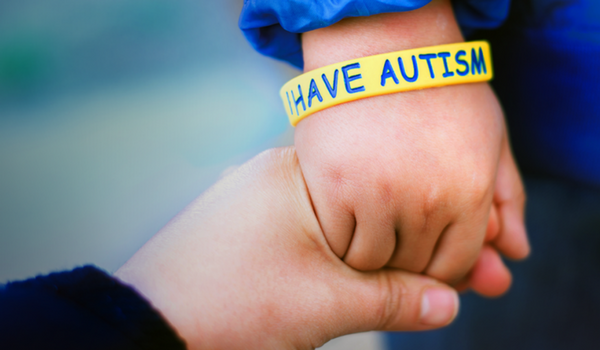 Did you know that April is National Autism Awareness Month and that the 10th annual World Autism Awareness Day is Monday, April 2nd? As we get ready to change the calendar, we’re especially grateful to be located in Pennsylvania, the only state that currently has approved medical marijuana for helping to treat autism. 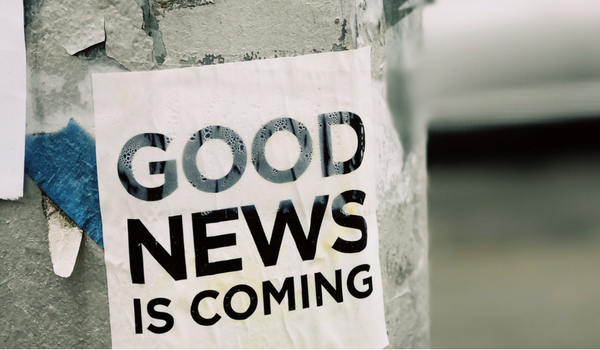 While we wait for additional states to approve treatment (Minnesota joining in July), we are staying as informed as we can and particularly keeping tabs on an encouraging clinical trial that could document the benefits that medical marijuana can have. As many of you know, we’ve been dealing with low inventory which has made life frustrating for some of our patients. The purpose of this post is to communicate what’s going on, the reasons behind it, and how we expect it to be fixed. 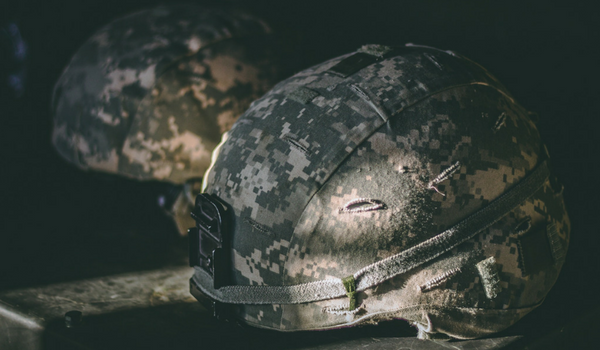 On September 1, 2017, the New York Times published a letter by former Marine sergeant Thomas James Brennan that supported medicinal marijuana use. Brennan used his personal history with Traumatic Brain Injury to make his point. The medication he was initially given was a mix of prescription opioids and antidepressants. They briefly numbed him, but never fully relieved all his symptoms. Then they stopped working altogether, a signal that his body had become tolerant of the prescribed doses. He faced a choice of getting higher doses of dangerous and addictive medicine — or looking for another option. Our Pittsburgh Dispensary is Approved to Open! Today is a big day for Solevo Wellness and for medical marijuana in Pittsburgh! We are the first Pittsburgh dispensary to be approved for opening by the PA Department of Health. In fact, this is a first for all of Allegheny County! 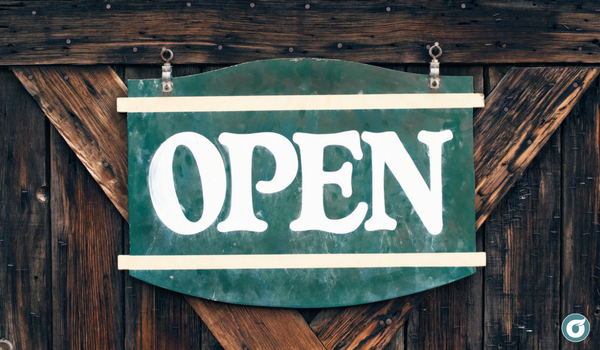 Our location at 5600 Forward Ave in Squirrel Hill is fully compliant and we’re just around the corner from opening our doors to qualified patients. We’re grateful for the support we have and for all the hard work from our team members that has brought us to this point. Now things get really exciting! Can Medical Marijuana Help End Opioid Addiction? 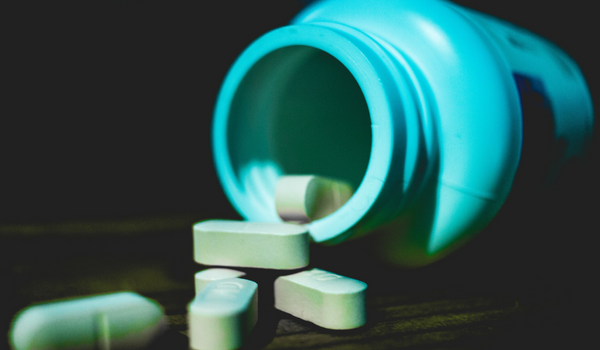 In late October, President Trump ordered the Department of Health and Human Services to classify addiction to opioids as a public health emergency. However, his original promise was to call the American opioid addiction epidemic a national emergency, a far more serious designation. What does this declaration mean for healthcare providers? 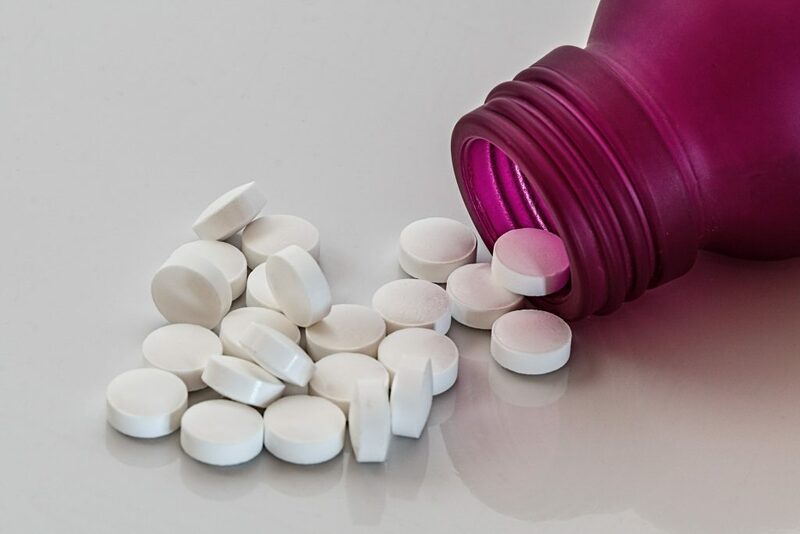 As long as they prescribe opioids, there is a risk that patients will become addicted. Some officials and members of Congress have estimated the cost of effectively treating this full-blown epidemic to be in the tens of billions of dollars. It’s time we take steps to help end opioid addiction. 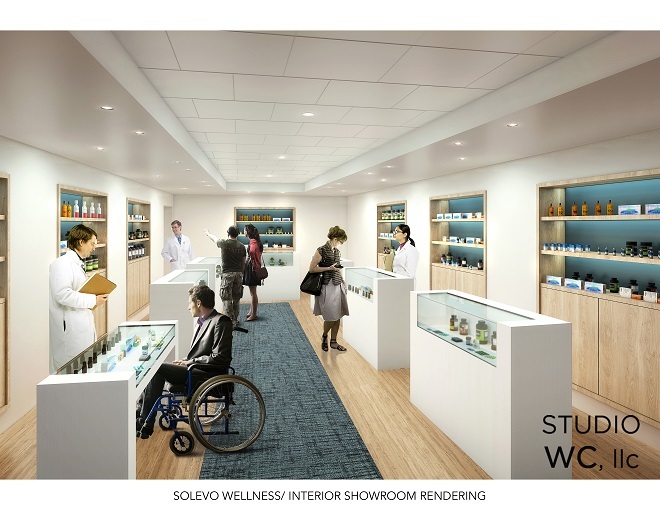 Some Pittsburgh medical marijuana groups are facing operational challenges, but Solevo remains on track to open our Squirrel Hill dispensary in February 2018. Michael Backes started the first evidence-based dispensary in the United States in 2007. We were thrilled to have him join us for our recent educational event. Take a look!